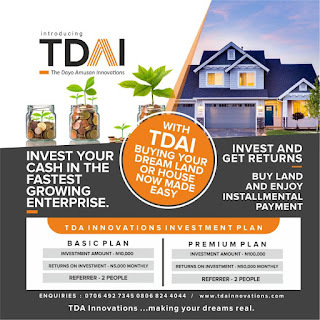 In this day and age of Internet, the Wi-Fi router and data connection have become a fundamental amenity for every user. One of the first thing that a user does after waking up is switching on his/her Wi-Fi router while there are some users who never switch off their routers. 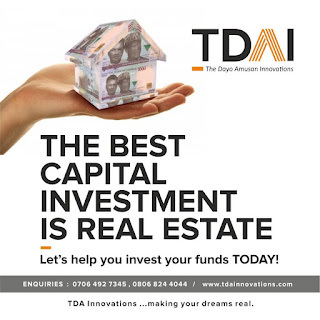 The Internet plays such an important role that people use it for completing their day to day chores as well as for relaxation. Considering that Wi-Fi has become a central part of our life, it is quite easy to forget the Wifi password. 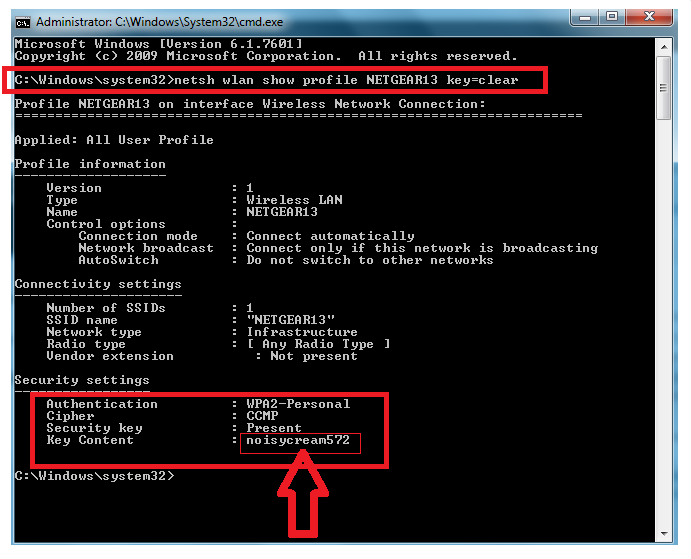 So, here is a simple solution to find the connected Wi-Fi network passwords through command prompt. You may be using many WiFi connections through your desktop or laptop. Sometimes, a situation arises, where you may forget the connected Wifi network password. 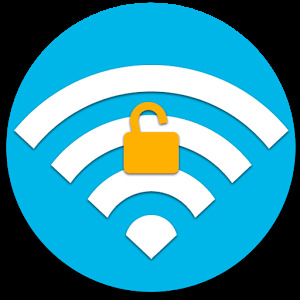 First of all, you should remember that whenever you connect to a WiFi network and enter the password to connect to that network, you are actually making a new WLAN profile of that WiFi network. 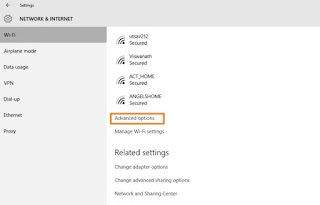 In essence, every time you make an Internet connection, that particular profile get stored inside the PC/laptop along with the other required details of the WiFi profile. 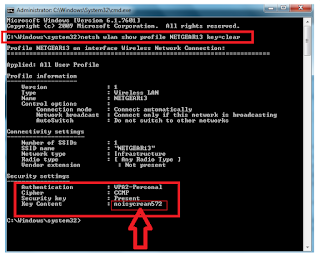 In this article, we will be learning how to find a particular Wi-Fi password using the command prompt instead of Windows GUI. 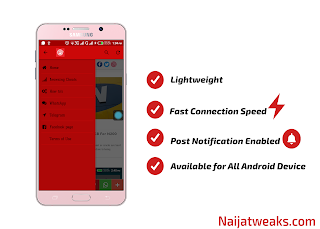 These steps work even when you are totally offline or you are not connected to the particular WI-Fi profile you are looking the password for. 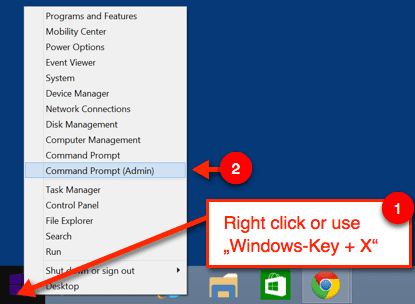 In Windows 10 run PC/laptops simple click Windows Key + X and run Command Prompt (Admin) directly. 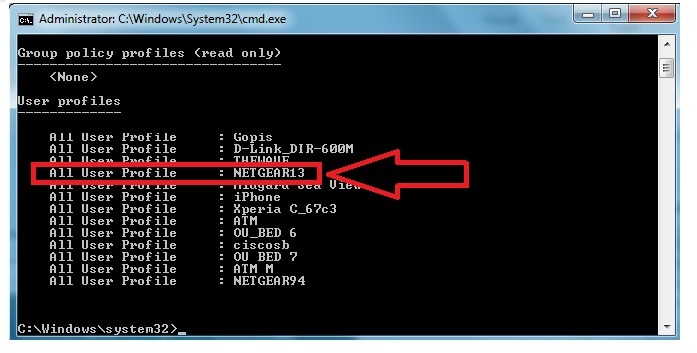 This command will list out all the WiFi profiles that your PC/laptop has ever connected to. 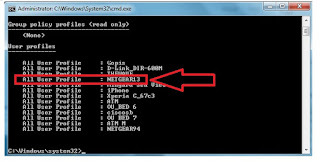 From the above list, I want to find out the password for NETGEAR13 Type the following command to see the password of NETGEAR13 or any other Wi-Fi profile you want. Under the key content in security settings, you can see the password. 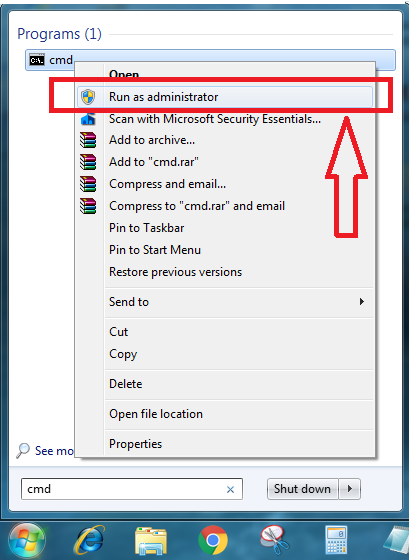 You can use the same command to check and find out the password for each and every profile saved on your PC/laptop. The Command Line is also useful for further experimentation with WiFi profiles. Besides finding out the Wi-Fi password, you can also use this result to further optimize your WiFi. For example, Under the profile information, you can see mac randomization is disabled. You can turn on mac randomization feature to avoid your location tracking based on the device’s MAC address. 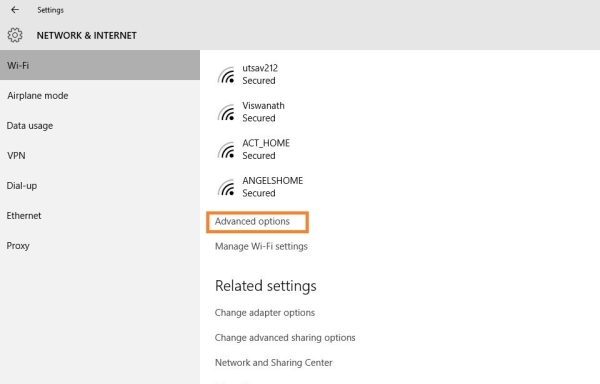 Turn on the ‘Random Hardware Address’ feature under this settings. 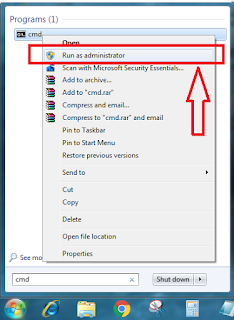 Once you have turned this on, your MAC address will be randomly set by Windows making it difficult for anybody to track you using your MAC address. Sometimes choosing the right channel can increase you Wi-Fi speed substantially and remove interference.